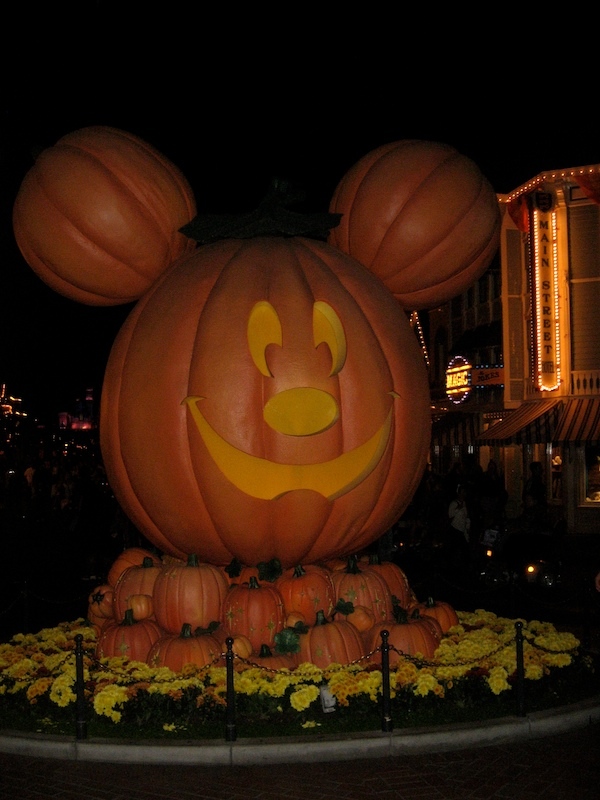 I got all caught up in the election, then I caught a cold and next thing I know, it's a week later and I still haven't posted the pics from my Halloween getaway to Disneyland. 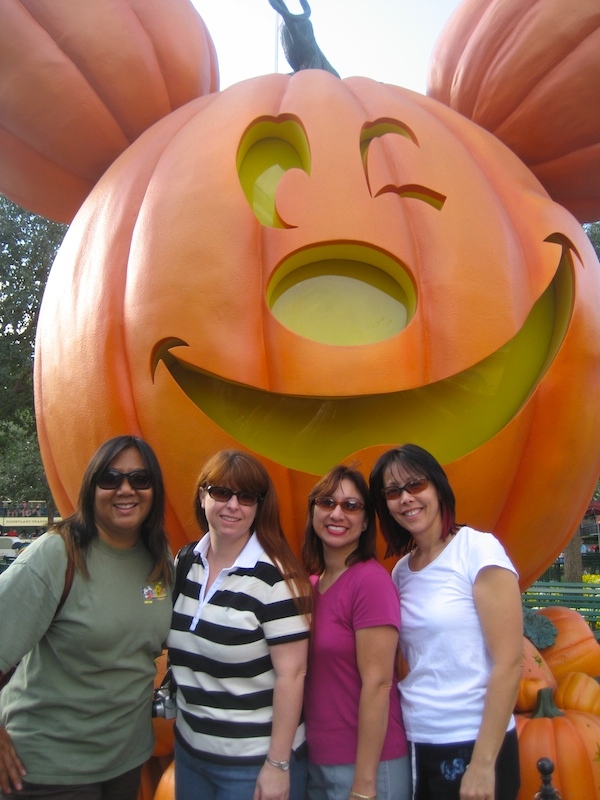 I've gone to Disney a lot this year, but this was the annual girlfriends trip. 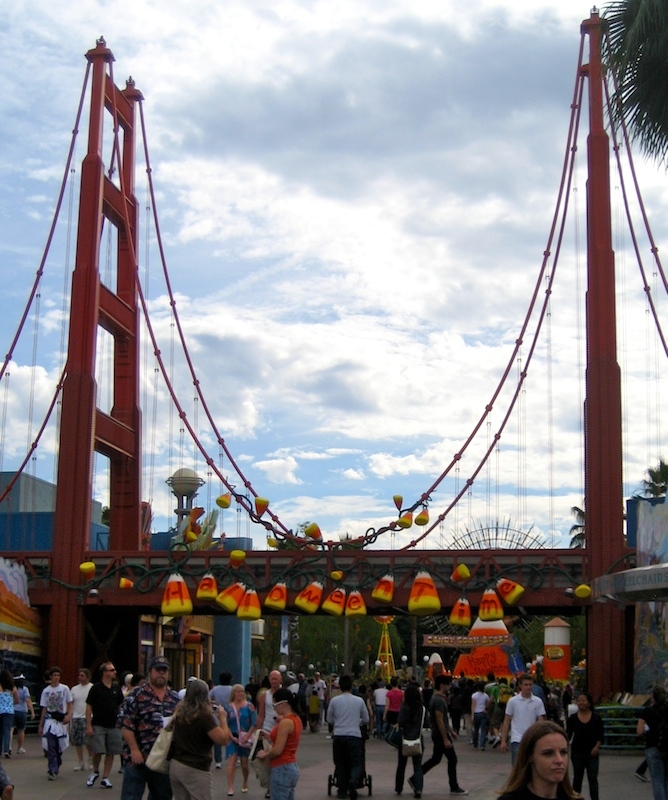 We left the bay area early Halloween morning and were in the park by 2pm. We decided to to go to California Adventures first because it closed at 6pm. 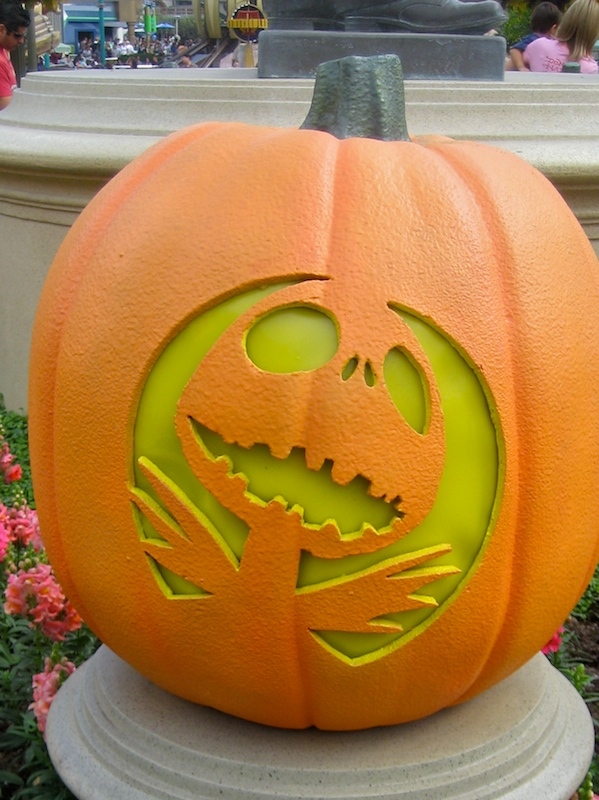 I love how they decorate the parks for Halloween and Christmas. They totally get into the spirit of things! Before the end of Halloween night, we watched the fireworks and rode on the Haunted Mansion ride that was totally decorated in the Nightmare Before Christmas. 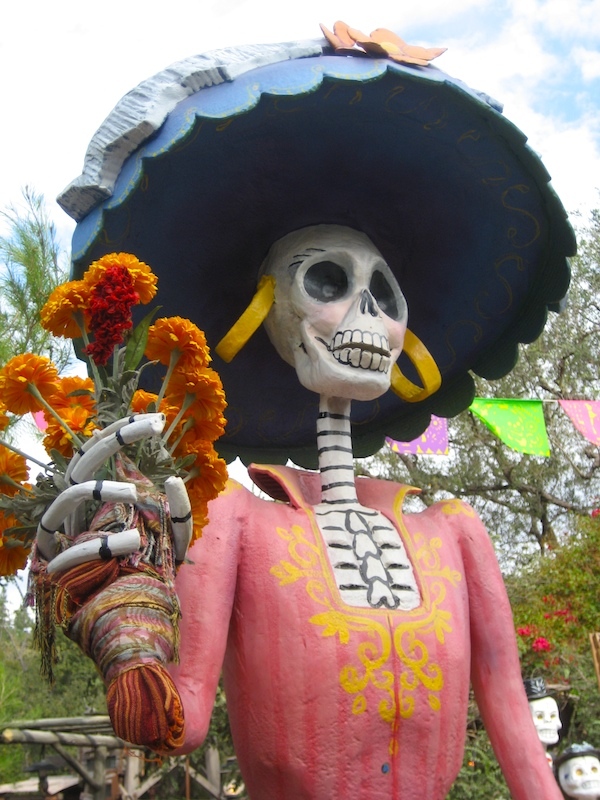 Disneyland even had a section of the park decorated for Dia de los Muertos. 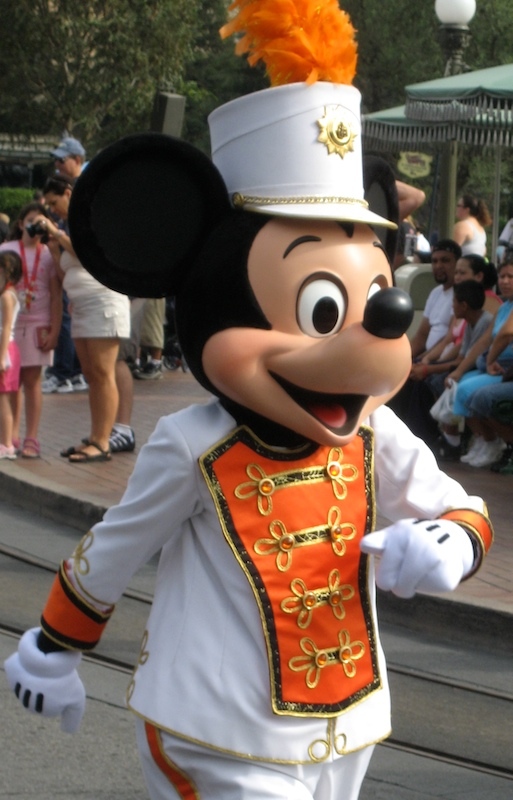 Mickey is dressed in his festive autumn colors as he leads the band down Main Street. No matter how many times I go to Disneyland, there's always something new to see. A great place to spend the holiday! Looks like a fun time. Awww, this brought back so many memories. 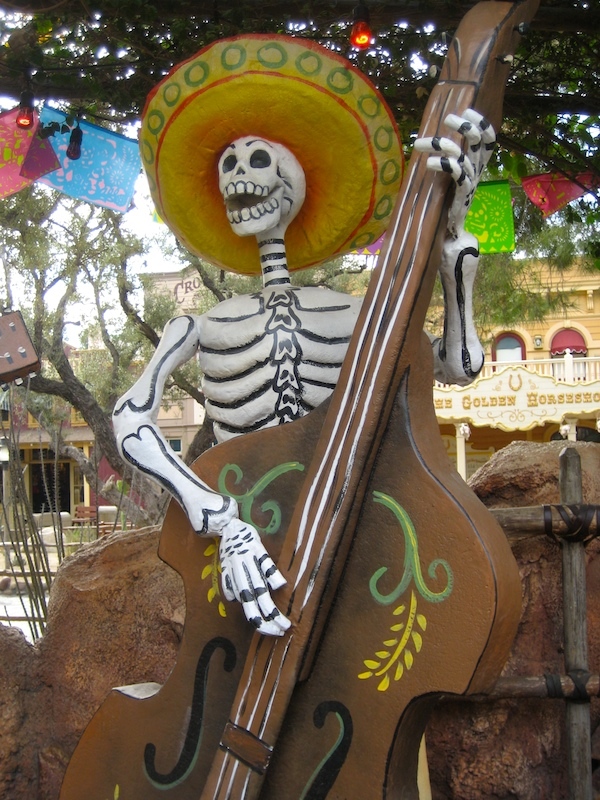 Our first trip to Disneyland was in October and they had all of these same decorations out. I'm still in Florida and haven't gone to Disney WORLD yet. Maybe we will... depends on how much $$$ we have left! Mad: WOW that's amazing! Th car wash looks almost the same, how wild is that?? The only difference is that we didn't get our vehicle washed and you did! !